Drinking red wine is associated with protection from cardiovascular disease and cancer. Red wine is protective of cardiovascular disease because of the polyphenolic chemicals and ethanol it contains. The polyphenols in red wine, particularly resveratrol, are also anti-cancer agents. Wine can also be made from fruits other than grapes, and the chemical composition of the wine reflects the fruits that are used as a source of sugars during fermentation. 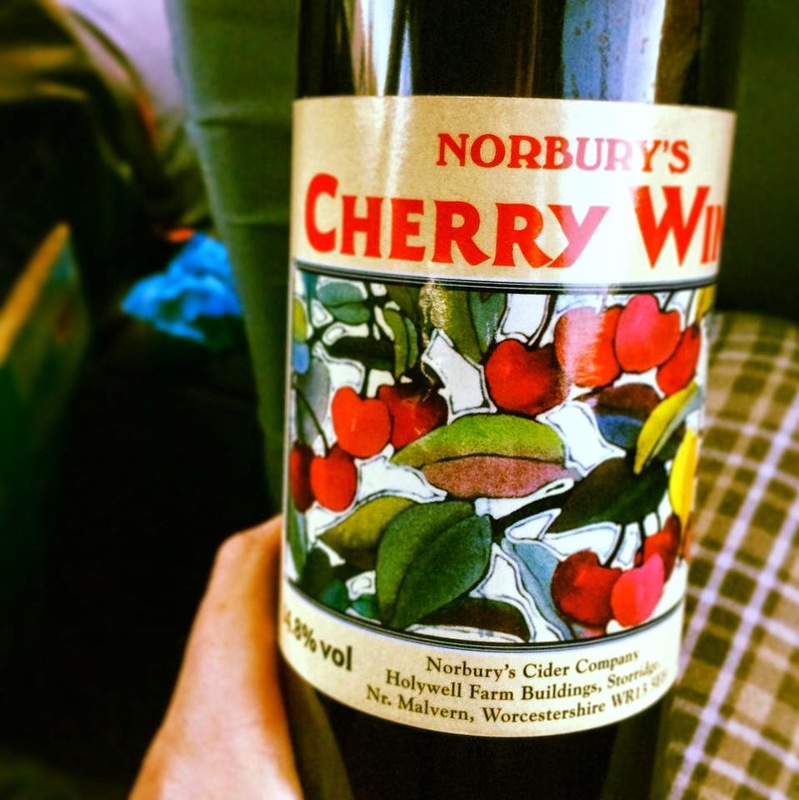 Cherry wine contains a cocktail of chemicals that originate from the source cherries. Because cherries are rich in polyphenols such as anthocyanins, cherry wine may confer many of the same health benefits as traditional red wine made from grapes. Cherry wine will almost certainly prevent heart attacks because all alcoholic beverages are protective in this way if consumed regularly.